Clare is a seasoned and versatile real estate professional who knows how to get results. She is responsible for the marketing, operations and sales management of Redbrook, a multi-phase and multi-generational planned community development in Plymouth, MA. She joined The Collaborative Companies in 2004. 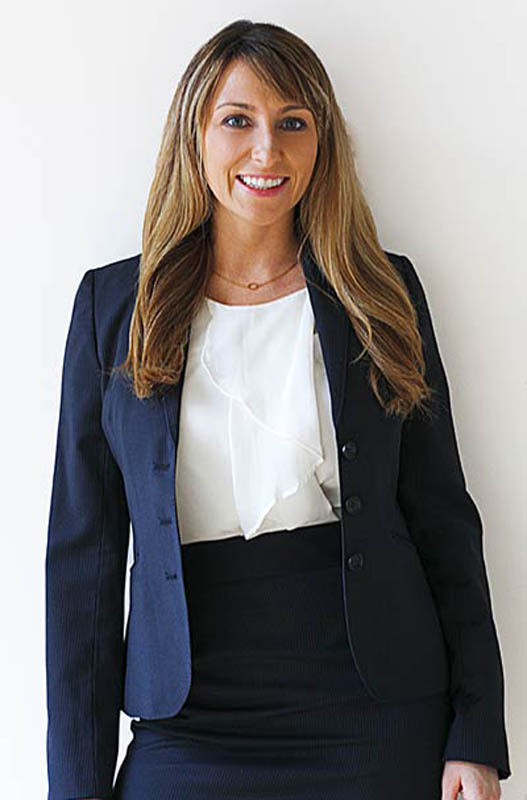 After much success in facilitating sales and closings for more than 50 auctions across the country, Clare began a career in conventional sales and served as a top-producing sales executive at NorthPoint Condominiums in Cambridge with over 200 transactions totaling more than $100 million in residential sales volume. Clare received the 2014 Prism Award as Marketing Manager of the year. Clare earned a bachelor’s degree from Siena College.